Web host and domain registrar Namecheap has announced new dedicated server options that start at $99 a month. The company, an ICANN-accredited domain registrar, is offering a number of dedicated server hardware packages featuring Intel Xeon E3 and E5 processors. 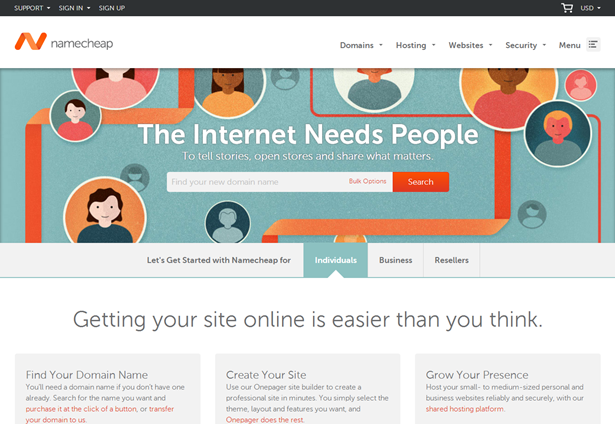 Established in 2000, Los Angeles-based Namecheap manages in excess of three million domains and caters to around one million customers. The company's new dedicated options include “self-managed, managed or fully managed” services and will be offered from the company’s Tier IV datacenter in Phoenix, Arizona. Servers can be made available to customers in just 2 hours and feature a variety of operating systems. The new options provide cPanel control panels and are supported by ongoing customer service. "Our new dedicated server range delivers the latest server hardware, a 100% network uptime guarantee, and a range of management options to suit all customer requirements,” explained the company’s Vice President, Matt Russell. “And prices start from just $99 per month. Our server packages are the best all-round packages on the market." Do you know of any other companies offering great dedicated server options? Let us know the details. FindDedicatedServer.com’s editor team is packed with professional who have been in web hosting business for a decade. 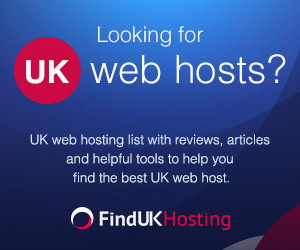 We aim to provide helpful articles that will help our users making informed decisions when selecting web hosts.